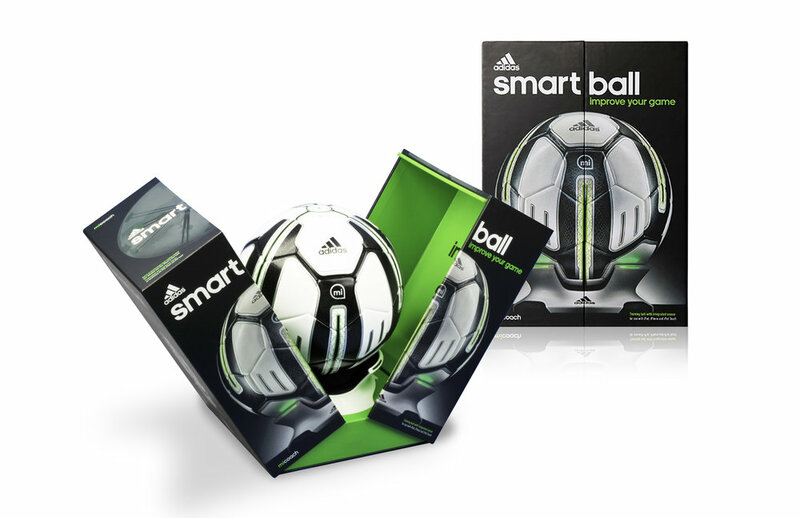 With the popular emergence of wearable consumer electronics especially in the personal fitness space Adidas came to Whoville to help them develop a retail branding strategy for their miCoach line of smart exercise equipment and clothing. 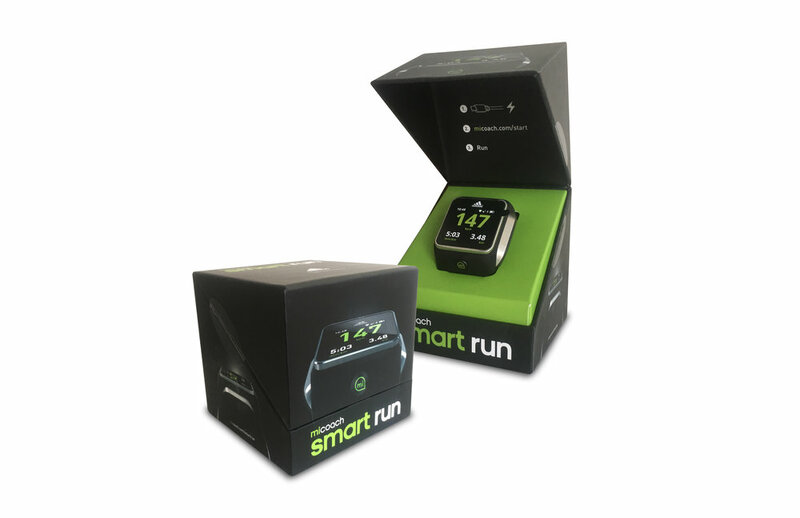 Whoville worked with their product teams in Germany and marketing teams in North America to deliver a winning combination of on-brand design with high perceived value that landed miCoach product in every meaningful retailer in North America including premium positioning in Apple Store's highly lucrative and coveted space. 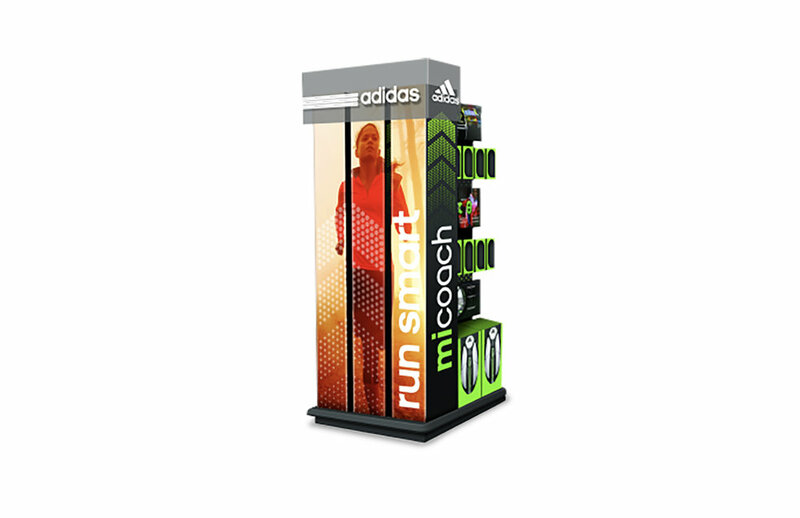 With Whoville leading the creative charge Adidas miCoach launched and has sustained marketshare in a highly competitive category - just think what Whoville can do for your brand! 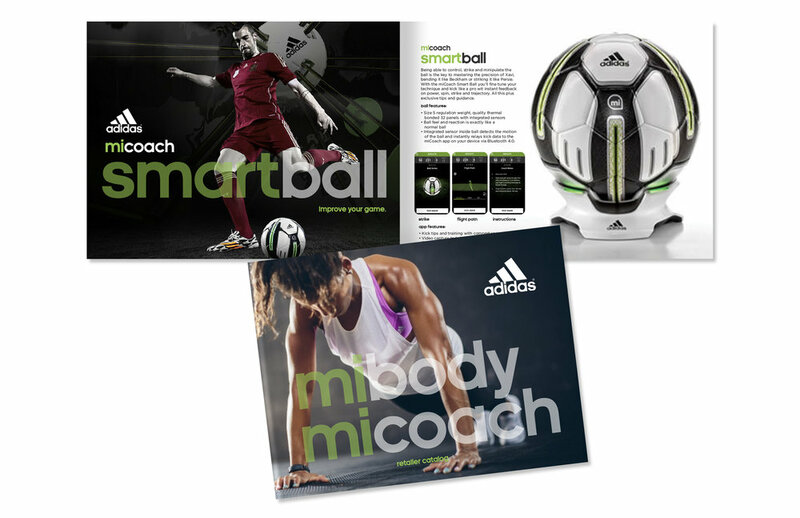 Below are images of several of the assets Whoville developed for Adidas miCoach.